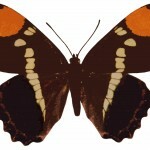 The beautiful Butterfly Clipart on this page are from the book The Nature Library – Butterflies by W. J. Holland, which was published in 1905. 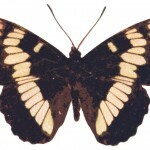 The gallery contains images of the male and female Leopard Spot, as well as the Genoveva, and the Mimic. 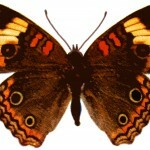 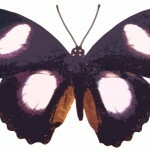 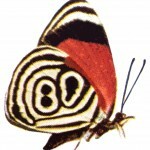 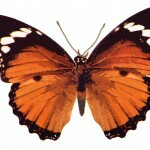 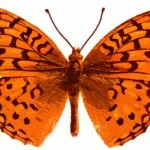 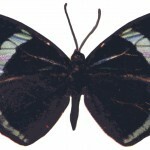 You can find similar images in the Butterfly Pictures and Kinds of Butterflies galleries. 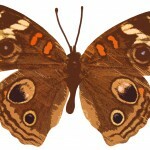 I hope you’ll find something creative to do with this butterfly clipart.